Support Japanese Franchisors to expand their business abroad. 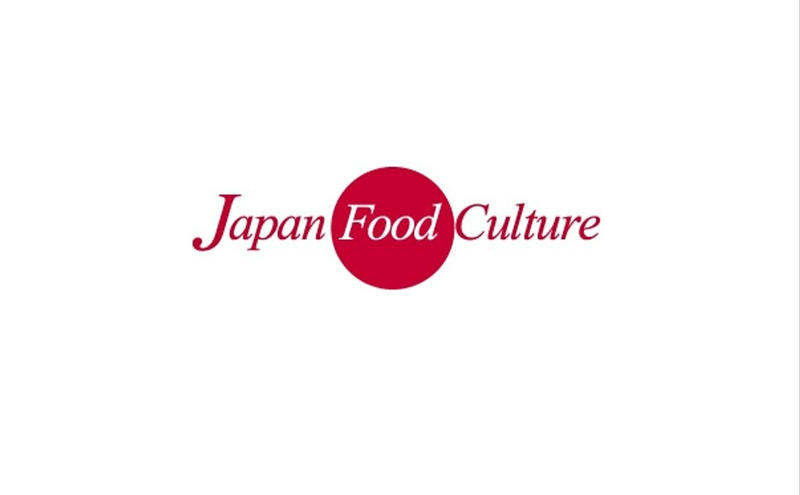 Provide "Real Japanese Food Culture" to the world!! Introduce 1,000 japanese outlets in the world. 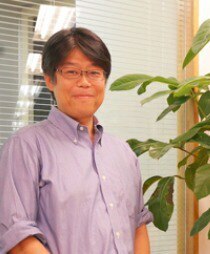 He became a MD of Japan Food Culture Pte.,Ltd. which was founded to help japanese franchisors to expand their business abroad. He started his career in financial industry and continued his work in the same industry for 13 years. In 2008, he started working at Basic Inc., which is internet marketing company and also Japan Food Culture’s parent company, and engaged in business of matching franchisor and franchisee through a website in Japan. In July 2012,he became a C.E.O. of Japan Food Culture. We are forcasing on our 2 strength, Numerous connection with Japanese franchiser and Web marketing to attract customers to our restaurant.